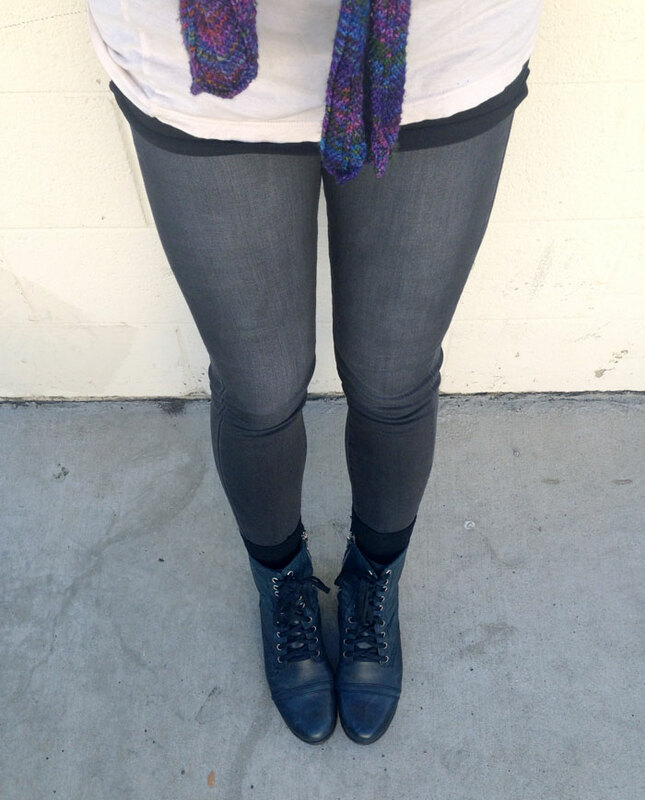 It’s obvious I pretty much live in denim…the review for Sonas yoga leggings I did last week was definitely something new for me (although I’m just about always wearing leggings at festivals). When summer comes around and it’s the usual time for weeks-long heat waves here in California, wearing jeans is not always practical. 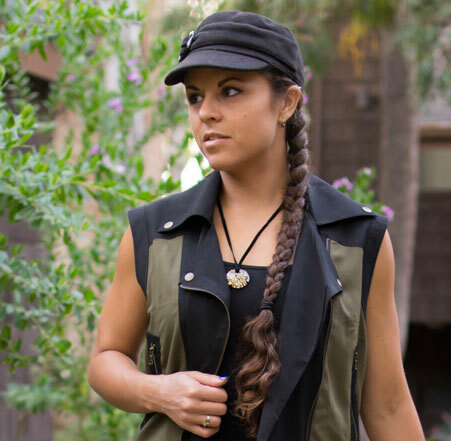 For work hours, I usually opt for knee-length bermuda shorts to satisfy my denim preferences. 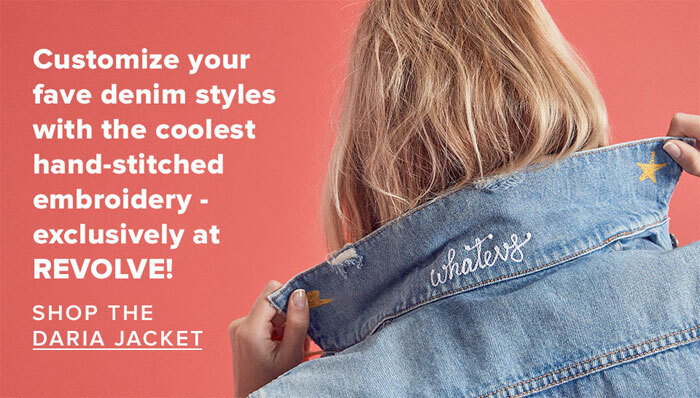 However, the cool thing about denim is that it comes in so many different forms, and I’ve been seeing some super cute options in the form of denim dresses! 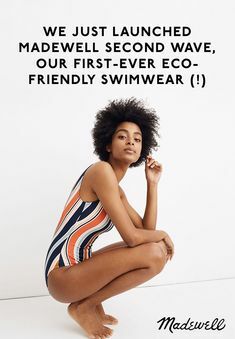 Shopbop recently ran a denim dress campaign, and I also found myself swooning over several varieties from Revolve. I’m definitely loving the black denim dresses from Etienne Marcel (above) and DENIM x ALEXANDER WANG (below)! That patchwork number from GRLFRND (also below) is one to add to the wish list as well. 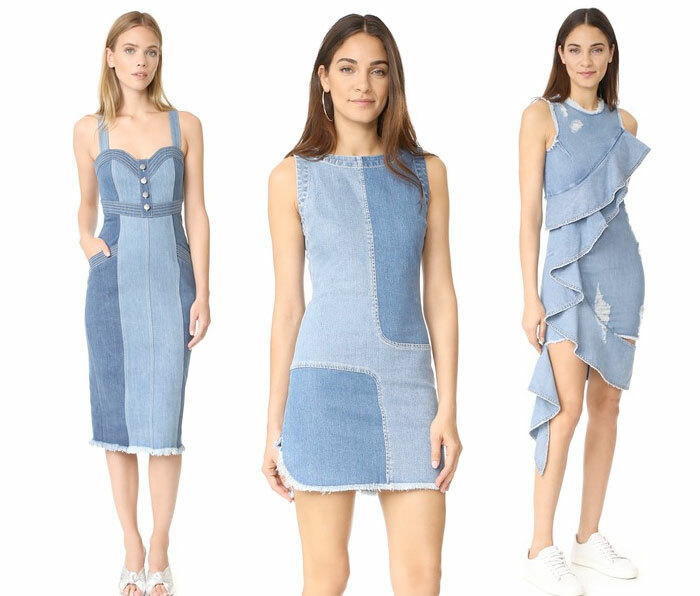 I don’t yet have any denim dresses (I know, a surprise) as I usually just prefer to wear denim below the belt, but these are making me think twice. I’m usually into the darker styles, but I tried to get more of a variety of washes and cuts here for everyone to enjoy. Which one is your favorite? 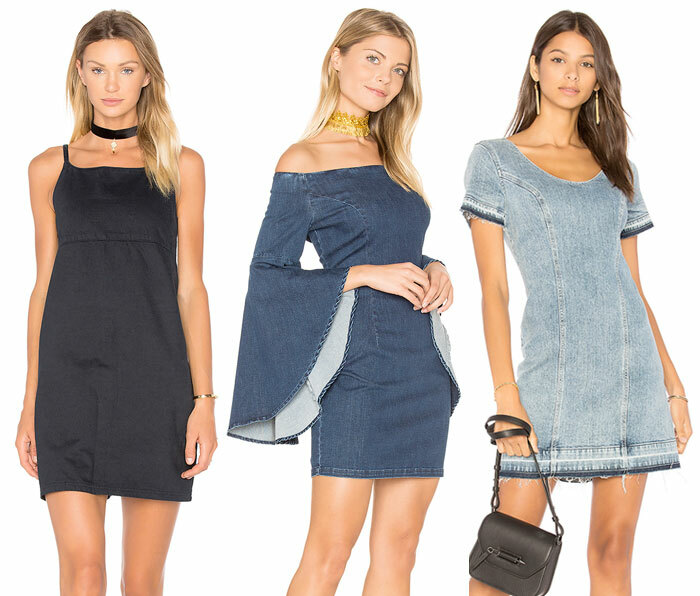 Shop more denim dresses from Revolve here, and Shopbop here! 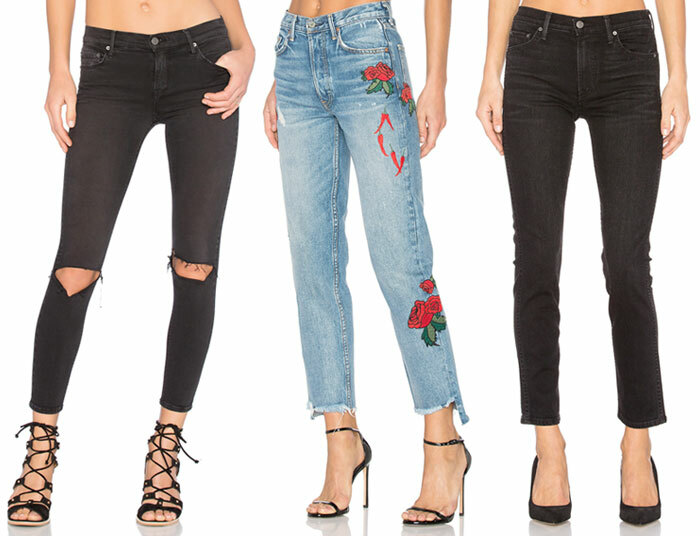 Of all the shops I regularly visit for the best new premium denim, Shopbop and Revolve are at the top of the list. 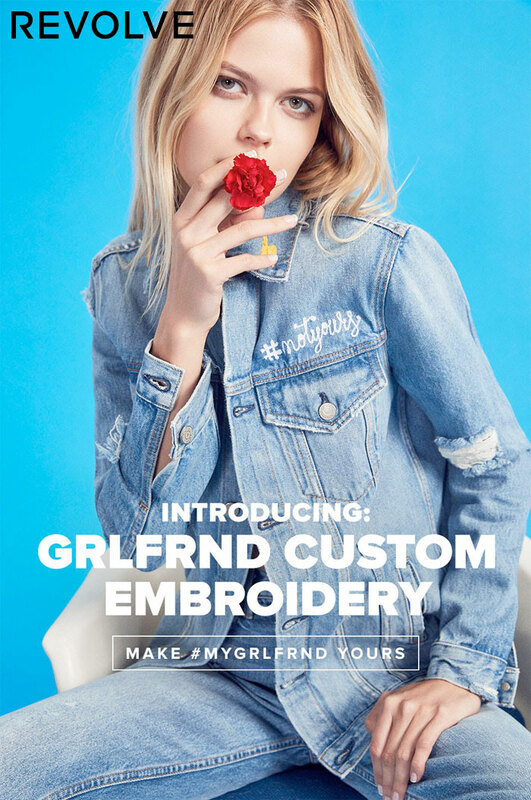 It’s not often a new brand pops up, but in the grand scheme of things, it isn’t really that infrequent, and it’s always so exciting to discover and write about new ones. What isn’t at all common though, or at least publicized often, is when retailers like these two develop their own in-house brands. 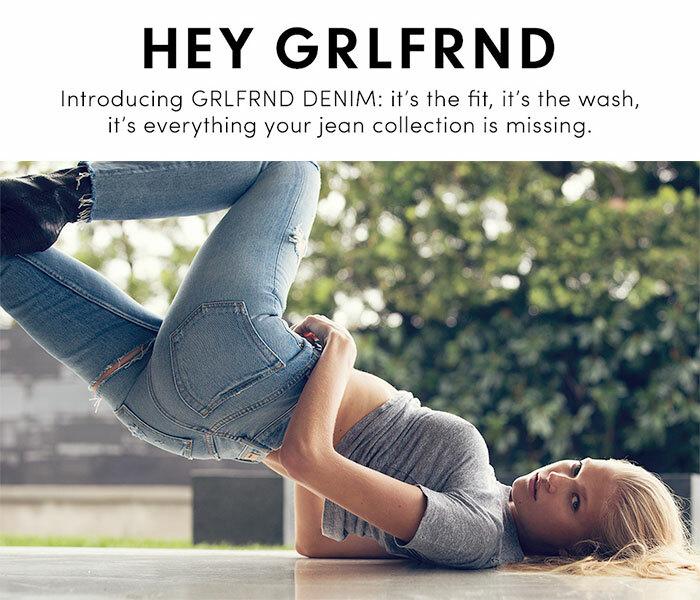 Revolve has just released their own denim brand, GRLFRND, and I am seriously loving what I see!